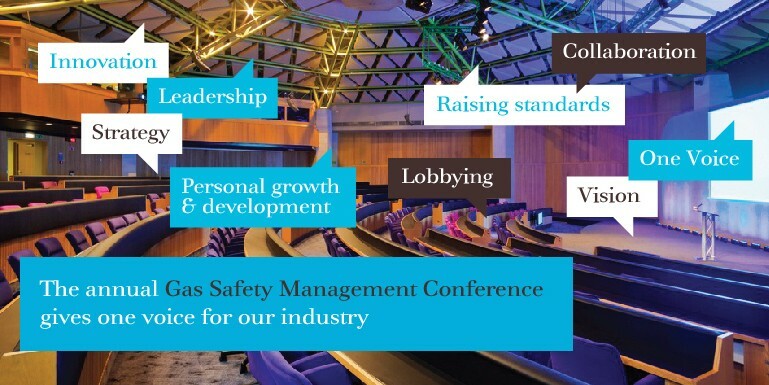 The Gas Safety Management Conference is for managers and directors in social housing and facilities management who are responsible for gas safety management. Come and visit us on stand 9, on Tuesday 28th & Wednesday 29th April 2015. The conference is being held in the beautiful setting of Heythrop Park, Enstone, Oxon OX7 5UE.